Cytosport Complete Whey Protein is naturally rich in Branched-Chain Amino Acids and Glutamine. Moreover, it is rich in nutrients that could aid glutathione levels which is a major anti-oxidant that supports the function of a healthy immune system. The product could be easily mixed in a shaker cup, blender or in a glass using spoon. This way, you could enjoy the benefits of Cytosport Complete whey protein whenever and wherever. This product comes highly recommended due to the quality of ingredients used, making it a topnotch protein supplement for elite athletes who are looking to gain muscle mass. The Cytosport Complete Whey Protein provides a premium blend of vitamins, minerals and proteins without added sugars, fat or even carbohydrates. The formula for this product makes it ideal for individuals who need to gain mass in no time. 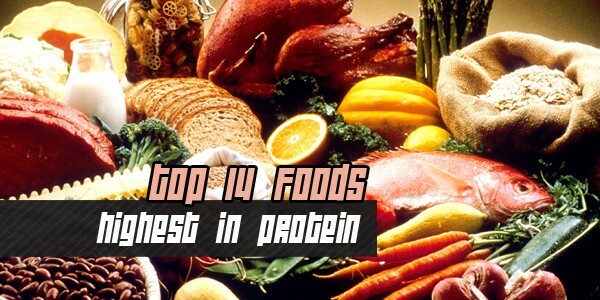 It also integrates different levels of molecular whey peptides. The amino acid chains (both long and short) bond together via a hydrolysate process which in turn presents nitrogen, an essential nutrient that maximizes the conditions for the absorption and incorporation of protein into an individual’s metabolic process. The product works nicely and tastes much better when mixed with water and milk. It is recommended that you should drink this at least thirty minutes before ride time. 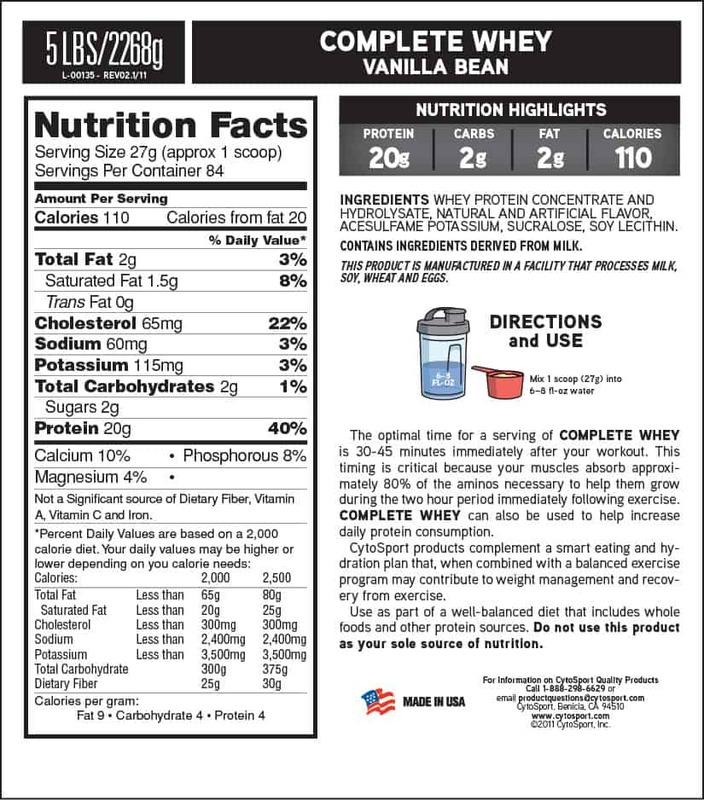 Cytosport Complete whey dissolves much better compared to soy protein. High quality protein is a vital part of an athlete’s diet, thus Cytosport provides big portions of high quality protein minus the fat and sugars. Cytosport Complete Whey Protein does not disappoint when it comes to helping an athlete in developing tight and toned muscle faster. At the same time, it boosts and accelerates recovery from extensive workouts and training.